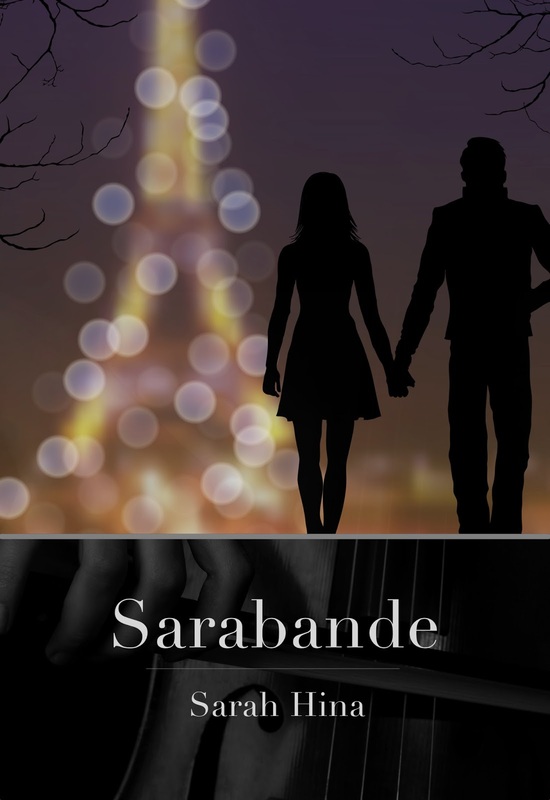 It seemed fitting to run my Kindle Countdown Sale during Valentine's week, since Sarabande is, at heart, a love story. The novel will be priced at $0.99 from 2/12—2/19. Remember that you don't need to own a Kindle device to read a Kindle title. Just download the app to your tablet or phone. You can also read the book on your computer. One of the benefits of enrolling in Amazon's KDP Select program is the ability to run a "countdown sale" and/or a free giveaway during the author's 90-day enrollment period. I will be interested to see the results, before ending my exclusive contract with Amazon and enrolling the book in Smashwords, too. The book is also available in good, old-fashioned paperback. I appreciate all the lovely reviews I've gotten so far. If you'd be interested in writing an honest review of the book, contact me and I'd be happy to gift you the ebook version or even send you the paperback by mail. I'd be especially interested in getting reviews up on blogs, Amazon and Goodreads. And, because it's almost Valentine's Day, here's a favorite love song I make mention of in Sarabande. Enjoy the lyrics of the great Leonard Cohen, interpreted by the now defunct duo The Civil Wars.